The rules where more complicated then I initially thought, we forgot a lot of the basic rules. 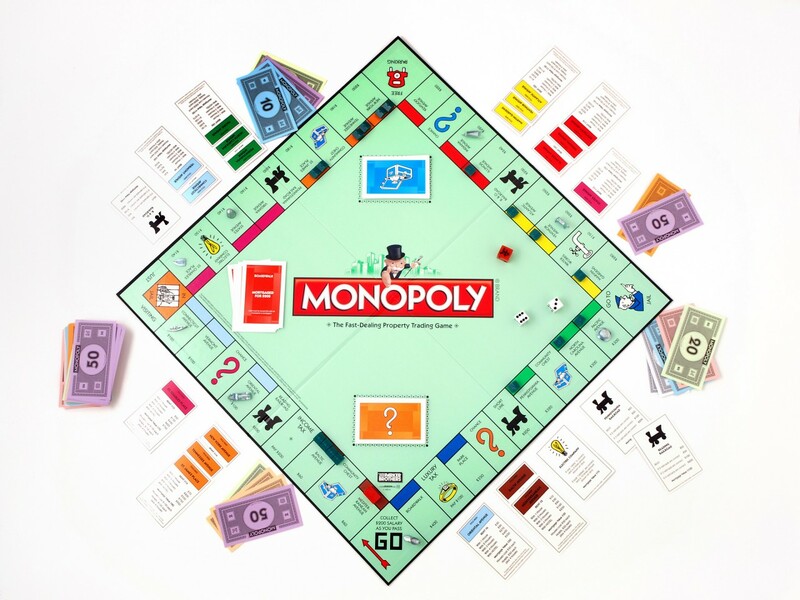 To sum Monopoly up it is a property trading game where the game ends when only one person has money left or the person with the highest net worth at the end of a time limit wins. You role a dice to move around the board and you can buy properties you land on if someone else doesn’t own them, if they do you have to pay them rent. If you own all the properties of a certain colour you can buy houses and then hotels, there are also chance and community chest cards as well as going to jail for other game mechanics. Game’s generally last around 45 minutes to 1 hour but can last a lot longer and this obviously depends on whether you put a time limit on it or not. I’d say Monopoly falls into 3 of Caillois categories, Agon because you are against other players, Alea because of rolling the dice and the chance and community chest cards and Mimicry because you are acting as a property trader. I didn’t reach a state of flow whilst playing, the game felt like it was moving really slowly so I found the game to be quite boring really which I didn’t expect because I used to love it. Even though I was in a state of boredom I still probably wouldn’t change anything with it been one of the most successful board games around, could maybe have a shorter faster paced version though. Electronic chess is just the same as normal chess but you can play by yourself against the computer. In chess each player takes it in turn to move their pieces around the board and trying to take the other players pieces which removes them from the board. With each piece been able to move differently it becomes a game about trying to outsmart your opponent. 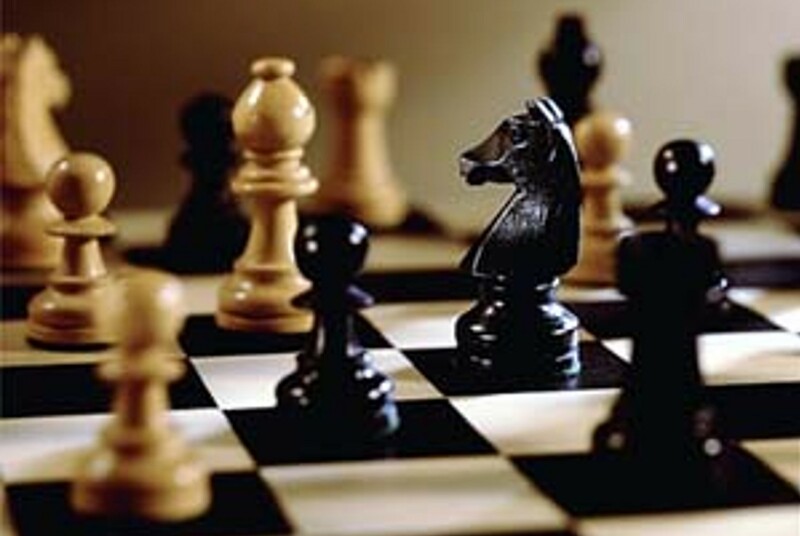 You win a game of chess by getting check mate which is a position where the opposing playing cannot move their king without it being attacked. The first game category it fell into was Agon, It is a very competitive game because you are directly against someone else and trying to beat them. Mimicry because you are moving a piece that has to move in a specific way every time it moves. I wouldn’t say it fell into any other categories, I was maybe thinking Illinx as it can be disorientating to players who don’t properly know how all the pieces move. I didn’t reach a state of flow and I would say this was because I’ve not really played chess much to get excited about and enjoy it really. As for what part of the flow diagram I was in would probably be Anxiety as my skill was very low and the challenge was high as I’ve not played much. I would of been more anxious though if i was actually playing against a real player rather then the computer.